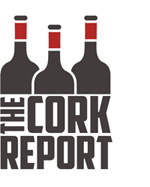 Editor’s Note: I like to occasionally dip into more than a decade of content from my old New York Cork Report site and republish it here on the site. This story, from December 2013, was written by Finger Lakes Editor Evan Dawson. When you’ve worked in the wine industry for years, it takes a little bit more to excite you. You’ve tasted great wines; you’ve seen beautiful landscapes. But if you’re Nancy Irelan, you couldn’t help but be inspired by the scene in front of you: teroldego vines climbing the terraces of Alto Adige, seeming to stretch toward the sky, or at least high into the Dolomites. “It’s just incredible,” Irelan said to no one in particular. On that crisp April day, Irelan felt re-energized by the experience. She has become a kind of red wine pioneer in the Finger Lakes, but her colleagues in the region have largely viewed her work as a curiosity, not a trend-setter. (For now, anyway.) But there, at the foot of the Dolomites, she felt the kind of connection that a single vine can create. “Connection to type,” she would later describe it. She wanted to see and taste teroldego in its home of Alto Adige, the region that stretches from northern Italy into Austria. She wanted to know if there was a parallel in the Finger Lakes. Earlier in the day, she had been a bit disappointed. Visiting the larger production companies in Trentino, she had tasted plenty of teroldego, but “I just couldn’t place our teroldego in context with theirs.” This brief trip was threatening to be a let-down. But then she visited Giulio DeVescovi at DeVescovi Ulzbach, and it was a revelation. “I thought, ‘Yes,’ this is a lot like what we’re doing. It was wonderful to find that connection.” In essence, that’s wine, when wine is made well and true to type. A grape variety will adopt some of the characteristics of the place in which its grown, but it will also adapt, offering a kind of aromatic and flavor blueprint that can travel. Irelan is the winemaker and co-owner of Red Tail Ridge on Seneca Lake, and she arrived from California nearly a decade ago with an open mind and a research background. Irelan is one of a still-small but growing group in the Finger Lakes to grow blaufrankisch, and her husband Mike Schnelle recently planted lagrein, another red variety that could promise in a cool-climate region. But it’s her work with teroldego that is the most revealing: It reveals that less heralded red varieties could indeed have a strong future in the Finger Lakes, but it also reveals that the region is slow to change. After all, none of her colleagues have responded by following her lead with teroldego. 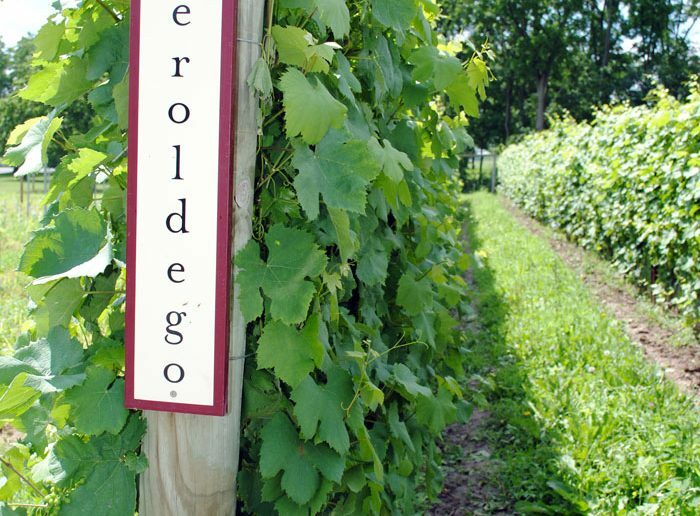 Irelan has had calls from Ohio, New Jersey, and several others states, where growers want to know where they can get their own teroldego vines. 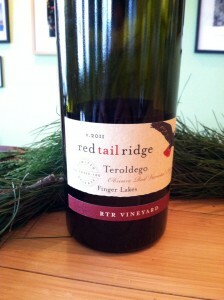 But so far, Red Tail Ridge stands alone with the variety in the Finger Lakes. In 2006, Schnelle planted 400 vines of teroldego on Red Tail Ridge’s property, totaling less than an acre. This year he put another 700 vines in the ground; those vines will be productive within several years. 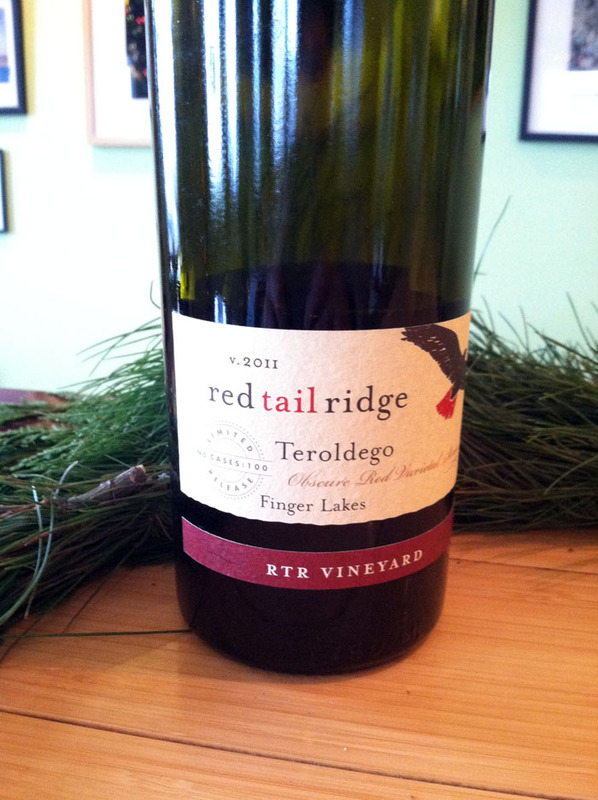 But that will only push Red Tail Ridge’s annual production of teroldego to roughly 250 cases. The current batch of 100 cases is a reasonably fast seller, even at $39.95 a bottle, making it one of the more expensive red wines in the region. The good news for consumers is that Red Tail Ridge is still improving its version of this variety. Irelan doesn’t feel that any variety can be considered “established” within a region until it’s had at least a decade in the ground, handling the weather and showing impressive wines. She cites her husband’s work in the vineyard, where the grapes can be “very large, big and juicy.” Red Tail Ridge’s crews will drop more fruit now than they used to, because Irelan wants more concentration.